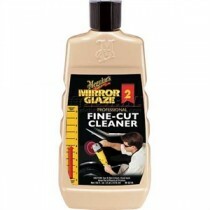 Certain cleaning tasks call for special compounds. 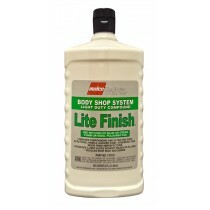 When it is time for that perfect wax, or to make your headlights gleam, you will need a special compound to give your car that perfect shine. 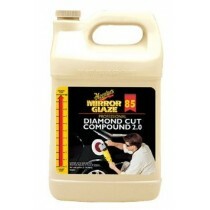 When it is time for your next wax or polish, our products make sure your car will look its best. 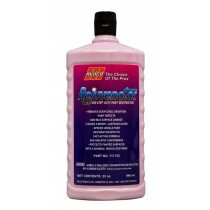 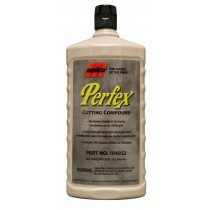 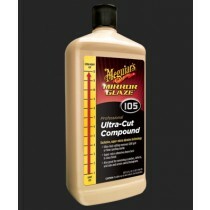 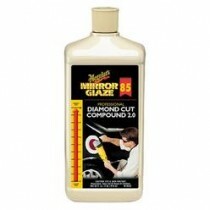 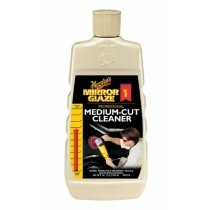 Meguiar's Medium Cut Cleaner-16 Oz. 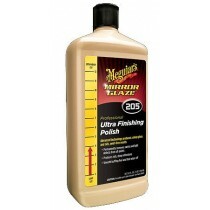 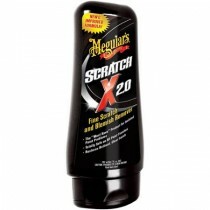 MEGUIAR'S ULTRA FINISHING POLISH, 32oz.